Do You Have the Types of Coverage That You Need? Different homeowners insurance policies from different insurance companies can be similar but are almost never identical. Although most will provide coverage for general damages to your home and theft of your property, different policies often exclude different types of claims so it is important to know all of the exceptions to coverage so that you can purchase additional coverage for relevant contingencies. Otherwise, you run the risk that even getting an insurance attorney will do you little good if you were underinsured. Coverage for your home, often referred to as Coverage A, is what covers your home from accidental damages and storms. You should be sure that the amount of coverage you carry is sufficient for your home’s appraised value especially if you have had any upgrades or improvements made recently and make sure that your deductible and hurricane deductible are not so high that you would be unable to repair your home in the event of a loss. Coverage for unattached structures, such as sheds and some garages, is often referred to as Coverage B and should be added to your coverage if your property has any unattached buildings or structures. Otherwise, any damage or theft to such structures will likely be excluded from any claims you could make. Coverage for your personal property, or the stuff in your house, is often referred to as Coverage C. You should be sure that you purchase enough coverage to replace everything in your home which would need to be replaced if your home was completely destroyed by fire or storm. People often underestimate the value of their belongings, and we suggest erring on the side of caution if you can afford the extra coverage. There are often special riders required for expensive jewelry, electronics and firearms, so be sure to ask what is covered and what is not if you have any expensive items in your home. Loss of use coverage, which covers the cost of an apartment or other accommodations while your home is being repaired after an extensive loss, is often referred to as Coverage D. Be sure to include this coverage if you can afford it, and remember that friendships and even family relations can be strained if the repairs to your home end up taking six months to a year. Personal liability coverage sometimes referred to as Coverage E, is the coverage that can provide coverage for a lawsuit for negligence or your child’s negligence at your home resulting in injuries or damages to another. Although you should always add this coverage if you can afford it, this is especially important if you own a dog or have large groups of neighborhood children frequenting your home. Medical Payments or MedPay coverage sometimes referred to as Coverage F, is good to have at least in small amounts to cover medical expenses of anyone being injured at your home regardless of fault. So if your neighbor or niece trips on their own feet and breaks their arm, this coverage can help pay their emergency room bill when they have no health insurance. Flood insurance is a coverage which should be added to every policy in Florida but is usually provided through the Federal government’s National Flood Insurance Program. Keep in mind that if even a small hurricane stalls over Florida, even areas not normally subject to flooding can have extensive flood damage. That actually happened in 2008 in Central Florida, and thousand suffered serious flood damage to their homes with no coverage to pay for their damages. Sinkhole and ground shifting coverage is a must in some areas of the State, such as Hillsborough County where sinkholes are more common, but no part of the Florida is completely safe from shifting soil or sinkholes. Many people are surprised to find that damage to their home from ground shifting or a sinkhole is not covered under a policy, so be sure you know now whether you are covered and how much that extra coverage would cost. Get it if you can afford it. Additional coverages for claims often excluded from most homeowner policies include fungi and dry rot, yeast and bacteria damages, debris removal, damage to trees and plants, forgery, long-term water seepage, civil unrest and riots, and damages for changes in laws or ordinances which result in your needing to modernize or upgrade your property. Appraisal provisions – be sure to know your policies’ provisions as to required or optional appraisal of claims. Although appraisal may be right for you on certain claims, required appraisal that can be invoked by your insurance company is not desirable and may result in your having to pay for an appraiser and an umpire to resolve disputes in a number of your damages. Finally, you should consider your personal risk tolerance when it comes to the extent of your coverage and your deductibles. Never hesitate to consult your insurance attorney or other insurance experts for the information you need to make the right decision. 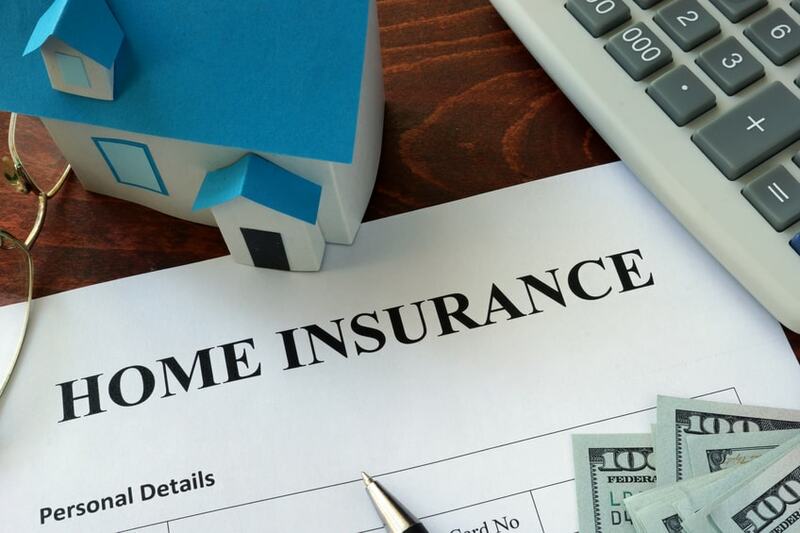 Figuring out the proper homeowner’s insurance coverage can be more complicated and time-consuming than most people expect, but will become even more complicated after a claim is made if your coverage is denied. If you are not sure whether your coverage is sufficient, you should ask your agent or insurer for further information. But if you have already become entangled in a legal matter or a dispute with your insurance company, please contact us for the experienced insurance attorney that you need to ensure your rights are protected. Initial phone consultations for Florida insurance claims are free and most cases can be handled on a contingency. If a suit is required, your lawyer’s fees will usually be paid by the insurance company if benefits are secured on your behalf. Do You have Proper Coverage for Your Homeowners’ Insurance? Living in Florida, it is important to know your homeowners’ insurance coverage and the extent of your coverage and deductibles. There is a myriad of different problems you can encounter as a homeowner and it is important to make sure that you are fully insuring what may be your largest asset. 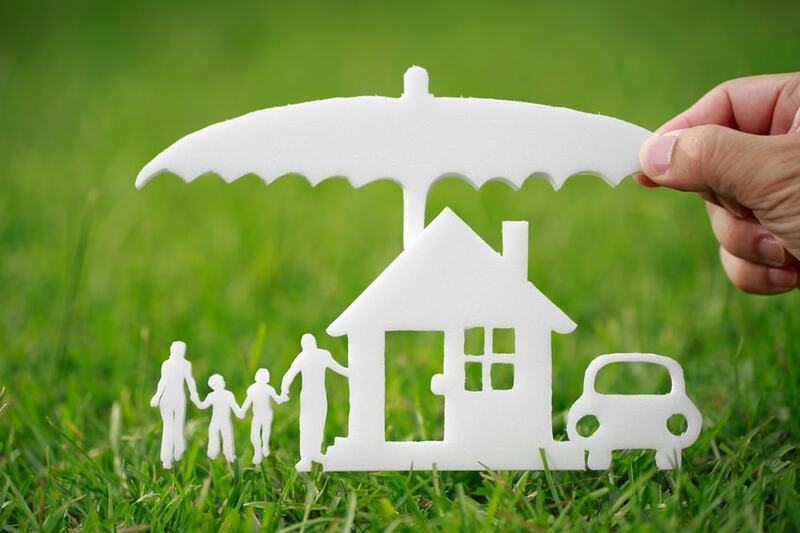 Simply carrying any policy of homeowners’ coverage alone does not usually protect you from all of the potential perils you can face in Florida, so now is always a good time to review the extent of your coverage and deductibles with your agent or insurance company. Keep in mind that changes in coverage may not apply to damages from an already looming hurricane, so it is best to make these changes before you need them. Why Do You Need Proper Coverage? Carrying full and proper coverage ensures that you will have the funds you need to cover potential damages, repairs and losses, which will allow you to focus on returning your life back to normal rather than worrying about the devastating financial issues which can come from major damage or losses incurred in your home. Although more coverage usually results in higher premiums, you will need to balance the competing priorities of keeping your insurance costs affordable while still making sure that you are capable of covering your losses and repairing your home if the worst happens. Remember that in pricing out coverage, you will need to pay close attention to the actual coverage options being provided under each policy, as the cheaper policy may simply give you too little coverage or have too many excluded claims. Do You Have the Right Homeowners Insurance Company? There are fewer options now in Florida for insurance companies (especially on the coasts), but you should still research the different companies you are choosing from prior to selecting a company and coverage. Remember that if you cannot locate a company who will write coverage for you, you should still qualify for coverage through Citizens Property Insurance Corporation, which is a quasi-governmental company. Also remember that if you have a loan on your home, your bank may obtain “forced coverage” for your home if you fail to obtain coverage or let your coverage lapse and then charge you back for the premium. Those forced coverage policies are often more expensive and can carry much less coverage for you individually. Although a catastrophic hurricane could potentially bankruptcy many companies, you should make sure that the company you go with is financially strong and we would suggest having at least an A- rating. You can also compare the number of consumer complaints made between individual companies through the Florida Division of Consumer Services. That will at least provide you with some basic information to use in comparing different companies’ policies. Want to learn more about obtaining the proper coverage for you and your family? Then contact C.W. Smith Law today to find out more! https://www.cwsmithlaw.com/wp-content/uploads/2017/06/iStock_76600837_SMALL.jpg 565 848 Charles Smith https://www.cwsmithlaw.com/wp-content/uploads/2017/06/new-chuck-logo-v6-light-300x72.jpg Charles Smith2016-08-12 03:04:102017-06-18 03:04:31Do You have Proper Coverage for Your Homeowners' Insurance?